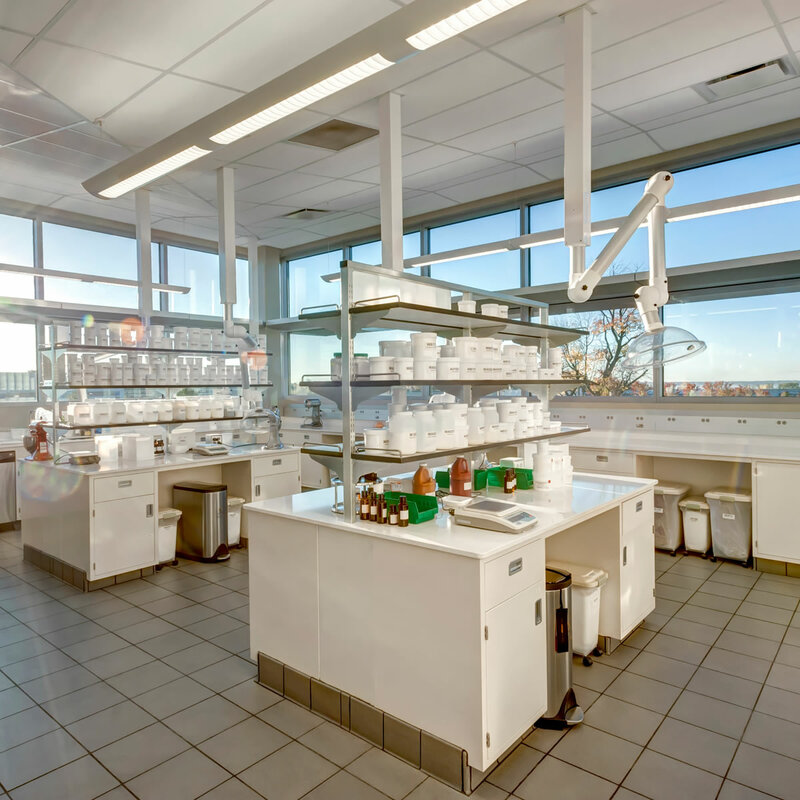 Vital Valt provides complete Lab Furniture design, sales & product installation for major industrial and scientific research facilities. 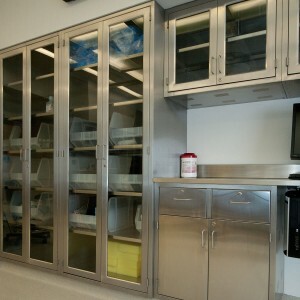 Including: Stainless Steel Laboratory Furniture, Laboratory Work Spaces & Stainless Steel Laboratory Cabinets. 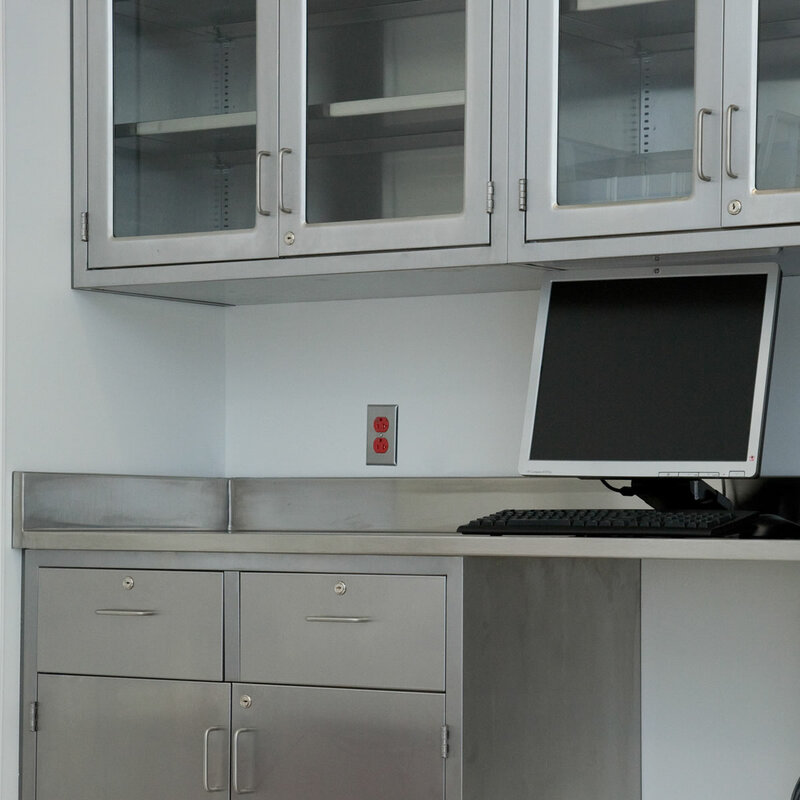 Laboratory Furniture is available with painted steel, stainless steel, or custom wood laboratory & science casework, equipment, fixtures, work surfaces & fume hoods. Vital Valt offers laboratory design assistance including 3D renderings, BIM and AutoCAD; job specific samples; sustainable products; flexible lab systems; OEM products and adaptable tables. 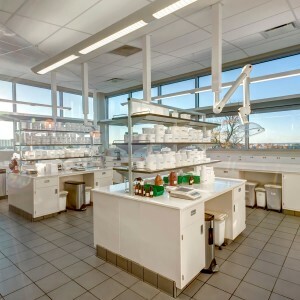 We coordinate the entire project encompassing through lab furniture. 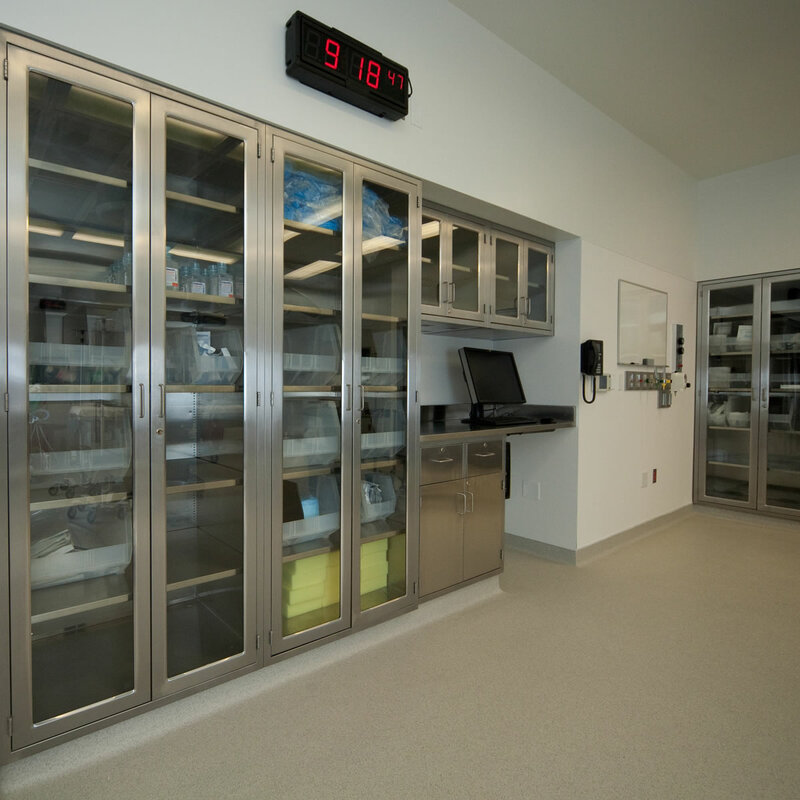 casework, fixtures, custom fume hoods, work surfaces, safety showers, work stations, overhead service centers and on site assembly for turnkey solutions. Modular construction allows doors and drawers to be easily swapped out based on need. 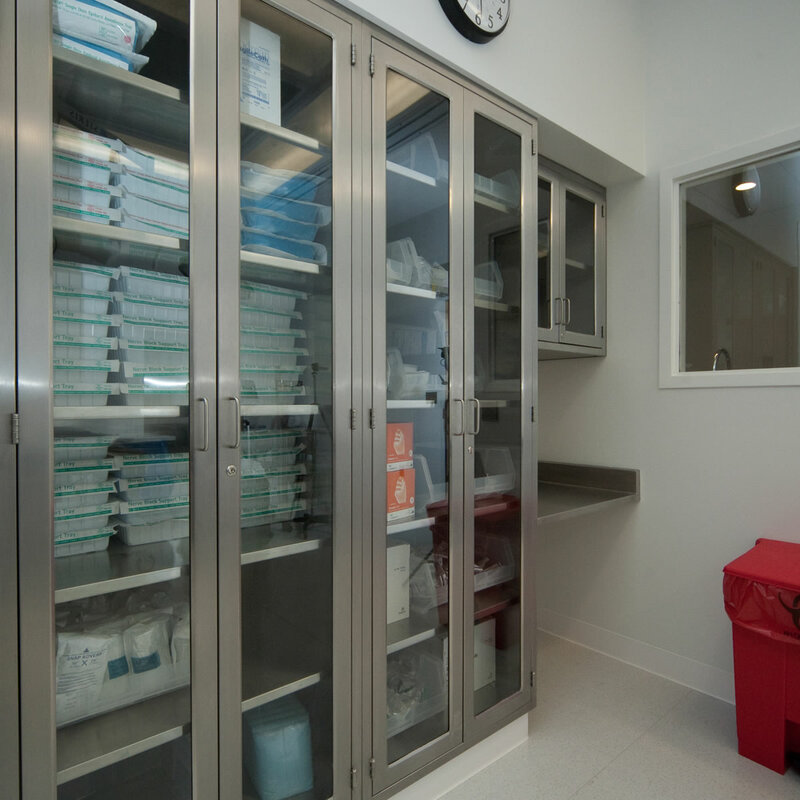 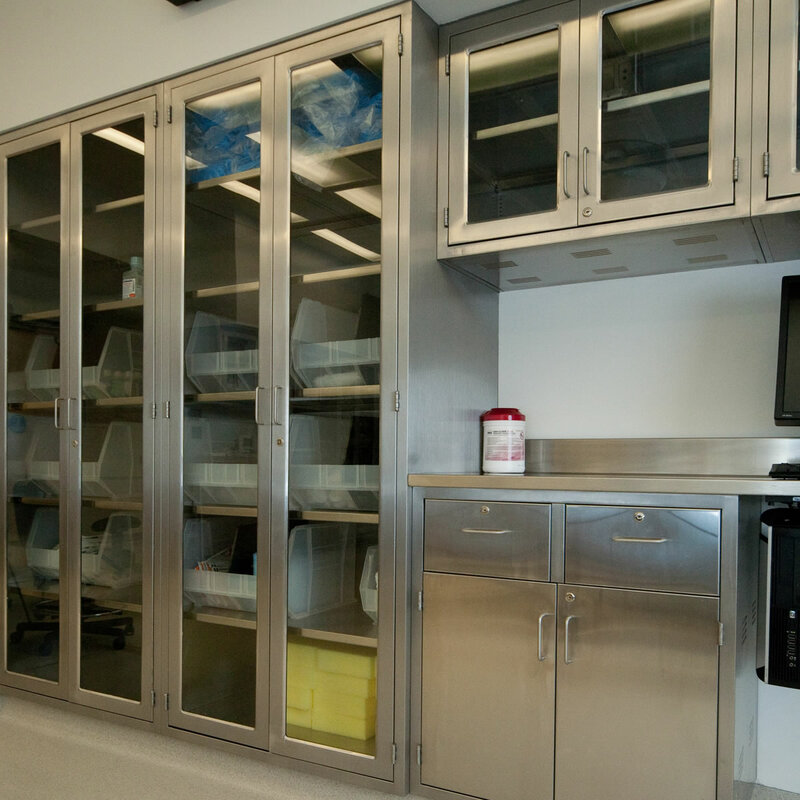 Individual cabinets can be field-converted from door cabinets to drawer cabinets without removing the bench or rearranging your lab configuration. 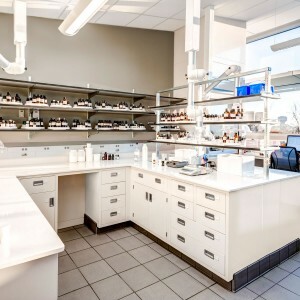 We offer many options and styles of laboratory furniture, all with modular design and interchangeable components to adapt to your changing laboratory environment. 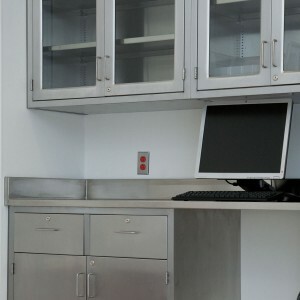 There are many door and drawer dimensions & styles available for each stainless steel laboratory cabinet, giving you a wide choice of combinations to create the right look for your lab.